The opportunities from the largest non-bank car loan financier in the Baltics, Mogo, have grown once again on Mintos. From today, you now have the chance to invest in its car loans issued in a new country, Armenia, on the marketplace. Mogo was founded in 2012 in Latvia and joined the Mintos marketplace in 2015, originally offering loans for investment from Latvia. Since then, Mogo’s presence on the marketplace has grown substantially and now places loans on the marketplace from nine countries – Bulgaria, Estonia, Georgia, Latvia, Lithuania, Poland, Romania, Moldova and now Armenia. Mogo Armenia was established in 2017. Since its inception up until December of last year, the company has grown its net lease portfolio to 9.1 million EUR. 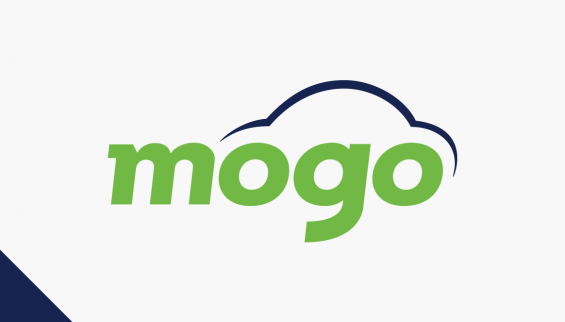 Mogo prides itself on its fast service and open communication, which fosters long-term relationships with its customers, and as a result, it has more than 4500 active leasing clients by the end of December 2018, in Armenia already. “Armenia is one of the success stories from the Mogo Finance group companies. It became profitable just eight months after launch – driven by strong underwriting, payment discipline, as well as a solid debt collection process. We are ready to expand further and share our success with Mintos investors,” says Mesrop Arakelyan, Mogo Armenia CEO. The average loan issued by Mogo from Armenia is EUR 2600, with a repayment period of 45 months. You can look forward to net annual returns of up to 12%. For all loans placed on the marketplace, Mogo will retain 5% on its balance sheet, to ensure its interests are aligned with our investors. In addition, all Armenia-issued loans from Mogo come with a buyback guarantee, so if a loan is delinquent for 60 days or more, it will be repurchased. As of December 31, 2018, Mogo Group had a net loan portfolio of over EUR 140 million across its operations. Mogo Finance also saw a significant uptick in its client base of around 47.7% from December 2017 until the end of September 2018. Some of the equity investors in Mogo and Mintos overlap. Don’t miss this opportunity to further diversify your investment portfolio and invest in Mogo’s Armenia-issued car loans. Don’t forget, if you use Auto Invest and want to capitalise on this new investment, be sure to update your settings accordingly.